I read this article and found it very interesting, thought it might be something for you. The article is called Perrys Aquatic Centre and is located at https://perrysaquaticscentrelincoln.com/Latest%20Posts/opening-times-2/. 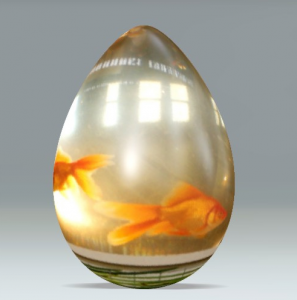 Perry’s Aquatic Centre look forward to seeing you this Easter weekend but if you don’t get chance to pop in, don’t eat to many Easter eggs and have a wonderful weekend!